It is always very exciting when the planning is complete and the first actual day of construction gets underway. Well I say construction, but actually today was "pack it up" day. With some great guys from White Glove Storage and Delivery, we made a huge dent in getting the house emptied and ready for work. While there isn't much exciting in seeing a lot of cardboard boxes, there is something about the way in which they are labeled that makes my heart sing. Each cabinet, cupboard and drawer is keyed to a plan or elevation then packed to the plan. The contents are documented before they are packed so that when my Client she will know exactly where to find everything. Except for those items that are being loaded into the new cabinetry. But since most of them have glass fronts or contain AV equipment, that won't be a problem. 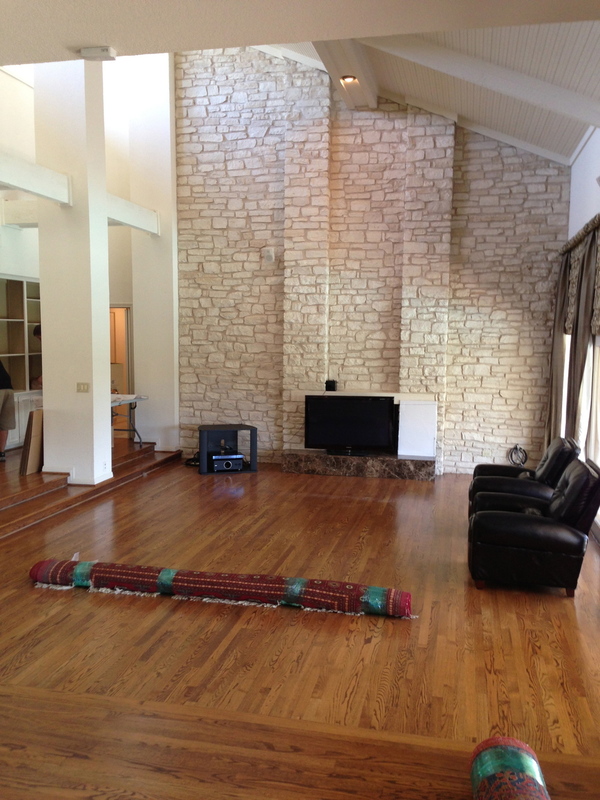 While Austin isn't known for "wide open spaces" this house is. Friday the movers return to pack the Library, the secondary Bathrooms (the Master was done today) and remove the items to valuable to be stored on site. The cabinet maker arrives from Dallas as well to begin demolition of cabinetry and the installation of the first shipment of new ones. I'm really lucky to be working with so many guys that are willing to come to Austin from Dallas to make this another great Ancon project. More Friday!